It is the first iteration build for 1440p 144Hz gaming - maybe not yet capable for stable 144 FPS but solid 90+ for sure. Additionally this performance must be delivered by a very quiet system (the case is placed next to the monitor). CPU AIO Fractal Design Celsius 24 - selection based one very goo reviews (very quiet with good cooling performance). There are also three options to control pump/fans speed: (1) full auto by build in sensor/circuit; (2) PWM with pump and fans controlled by MB via CPU fan connector; (3) PWM with pump and fans controlled by MB but separately. I have applied the third option (MB has 4 fan connectors), with custom control pump/fan curves (more aggressive number of pump rotations, less aggressive fun speed). Effect - complete quiet arrangement, with 60 deg. C in gaming and 65 deg. C in Prime95 30 min test (processor at 4.4 GHz but without voltage increase). Thermal paste Gelid Extreme. I have also replaced original FD PWM fans (pretty good anyway) by Noctua NF-F12 fans I had from previous build, as having slightly higher static pressure with less noise. EVGA GTX 1080 FTW Hybrid - the biggest issue was to control fan/s speed on radiator, as this card originally delivers full speed voltage to the stock fan mounted on the radiator, which is neither smart not quiet. There is an option to control GPU radiators speed by GPU temperature by additional HW (pretty expensive) or by SpeedFan SW (however from my experience with another bild this is complicated and not always stable solution). Finally I have installed two 120 mm bequiet Silent Wings 3 High Speed fans (push-pull; also acting as exhaust vent) connected to the MB fan header and set the fixed 1,300 RPM. It gives GPU temperature as 27 deg C during office work, 60 deg C in gaming (GPU core clock is 80MHz up in Afterburner). Low GPU temperature helps to keep high and stable GPU built-in boost feature, to core frequency well above 2000 MHz (as 2050 MHz). To deliver fresh, clod air to the card built-in turbine I have installed in the bottom of the case one additional 120 mm low speed Salient Wings 3 fun. And this cooling arrangement is both quiet and very efficient. Card delivers FPS typical for 1080 chip but in very stable mode (with G-Synch monitor no problems with image quality). To be considered (will I manage to see difference between say 90 FPS and 144 FPS ? ;-)) - upgarde to EVGA GTX 1080 TI FTW3 Hybrid (I still have room for CPU overclocking as well). Fractal Design Define Mini C - my third FD case (after Node 604 and Core 500). Optimal size, good quality, sound dampening material works perfect. In my configuration I have decided not to open top ModuVent cover to keep the system quiet - and it seems I have no problem with hot air concentrating in the top of the case. One unpleasant surprise - the is very limited space for cabling management on the opposite (behind motherboard) compartment … dedicated to cable management. 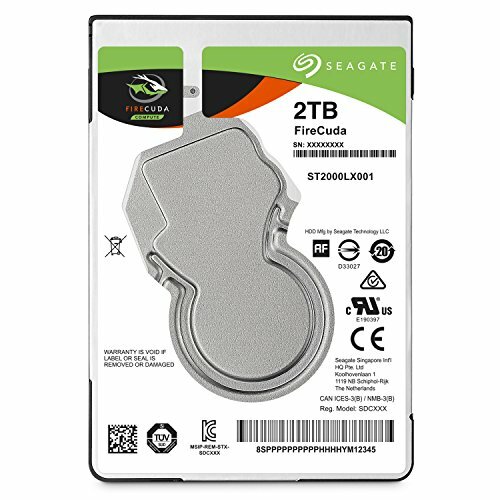 I use only 2,5 inch drives (2 x SSD and one hybrid) and I do not have enough flat connectors for SATA power delivery in a set of cables in my power supply unit. 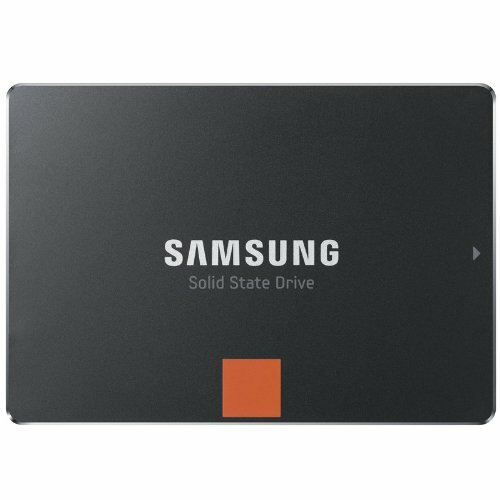 It leads to the situation that some cables (with angle / 90 deg connection or power “cable goes thru” ones) are in contact with the side panel, creating pressure on SSD SATA power connectors and on the back of the MB even (see photos – please note there is app. 3mm dampening material cover on the inside surface of the side panel). For the same reason I had to buy more flat SATA signal connectors – could not use 90 deg angle ones. There should be 1 cm more space between side panel and internal element incl. cables/connectors. The rest it OK with his case. good enough, perfect value for money, powerful and stable. One cons - no SLI. 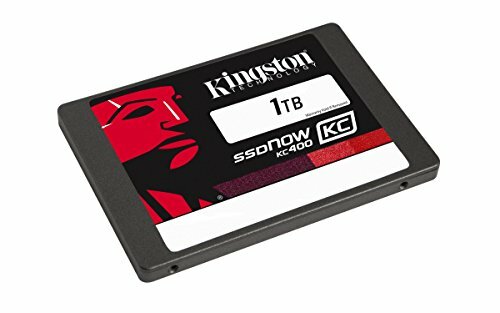 bought to keep games and all work files / photos - very fast. back-up, dewlnoad etc. drive. Fast adn quiet; well know issue with going quickly to sleep mode (so needs time to spin-up) bot it is not issue for backup drive used from time to time. do we have any choice ? approved after long selection and testing other models - perfect image, very good work with G-Syng cards, easy to customize to gamimng and office wor. 44GHZ.. where can i buy that nuclear reactor? Well, think BIG ! ;-) no option to correct this and some other typos ..
Hi there. 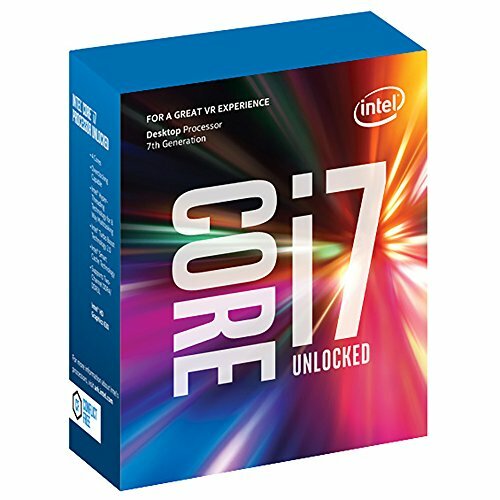 Could you possibly include more information about your CPU cooling setup? 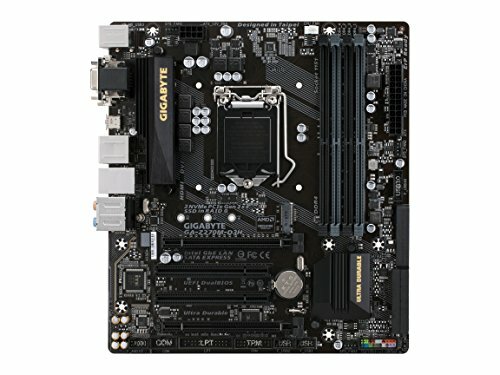 Specifically what header you have the AIO plugged into on the motherboard and what headers you are plugging your two fans into? Also, how do you have these managed in the BIOS? I have the same setup (AIO and CPU), and my temps seem high. And If I turn on PWM and increase fan speed in the BIOS, it gets rather loud. I also seem to have temps jumping around while idle and gaming. One second temps could be 40C and the next they will jump to 65C and quickly back down again. Any help you can offer is appreciated! hey I saw you bought the monitor i was thinking of buying. The tn predator. I was wondering how the color is and if you like it? I was debating between this one and the ips one I want to know if its worth the 150 dollars more to get 3ms less and an ips display. thanks!